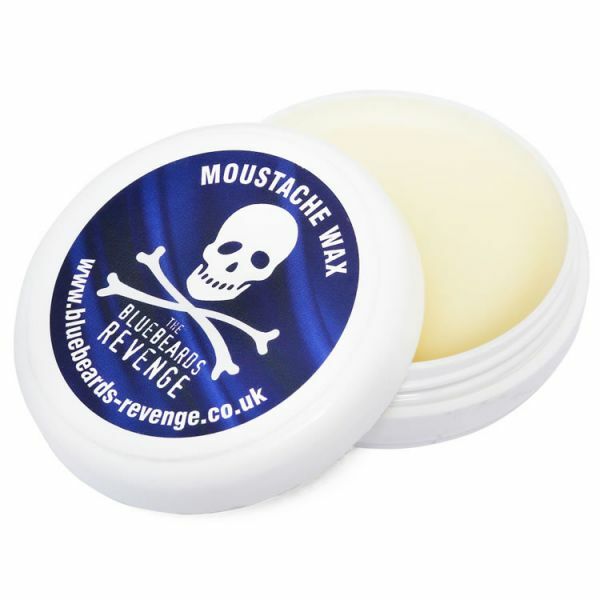 Tame the manliest of moustaches with this 'classic blend' moustache wax from The Bluebeards Revenge. Sculpt, shape and twist your mo’ to create the ultimate piece of upper lip attire. 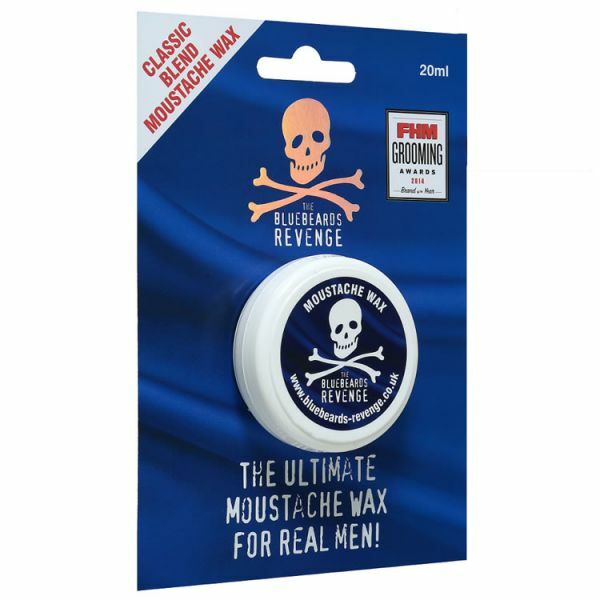 Laced with the classic Bluebeards scent, this is one wax that will have your slug looking slick in no time – and smelling great, too, which is a must when it’s right under your nose. 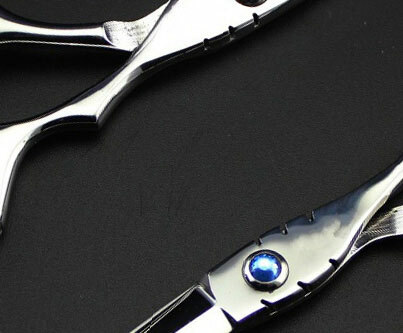 Offering strong hold and conditioning your mo’ as you go, a small amount is all it takes. Rub a little between your thumb and forefinger to warm, and work evenly through your ‘tache, starting from the middle and twisting upwards and outwards for best results. Ingredients: Cera alba, petrolatum, parfum, alpha isomethylionone, benzyl salicylate, citral, citronellol, geraniol, butylphenyl methylpropionate, limonene, linalool.